Responded to pm, thanks and hope you enjoy. 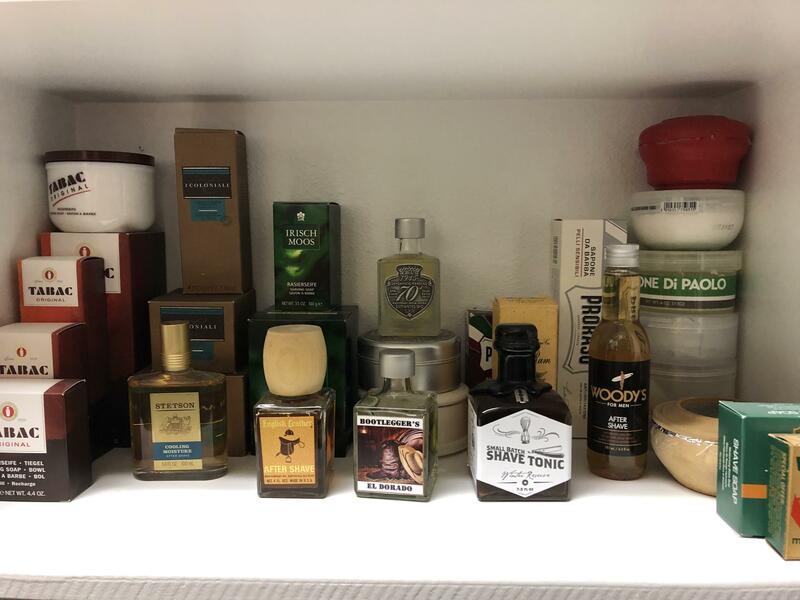 Thank you Gents, it’s not much but several several years ago I went on buying spree and stocked up on all sorts of splashes and soaps thinking I would burn thru them quickly and I have barely put a dent in them so since I am blessed with some disposable income that afforded me the opportunity to try all of these items I figured I could pass them out for free which allows others to enjoy them and allows me to open new. 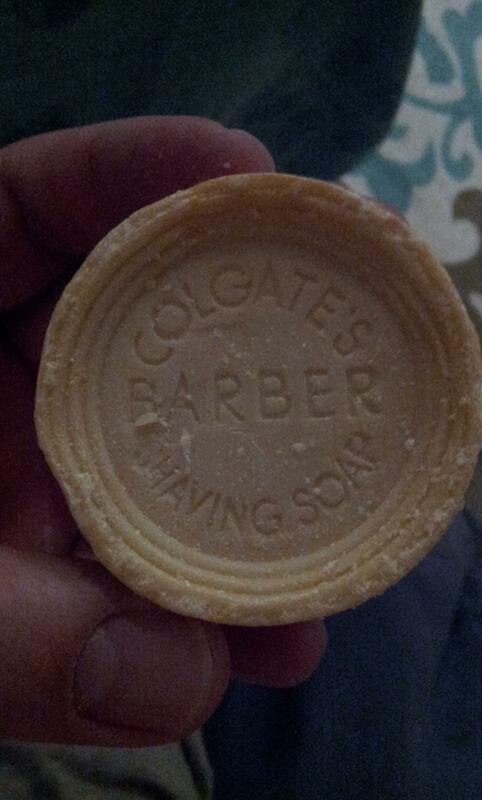 Thanks a lot Williams for the added Vintage Colgate soap. I really do appreciate it! I will give you some news back on it. 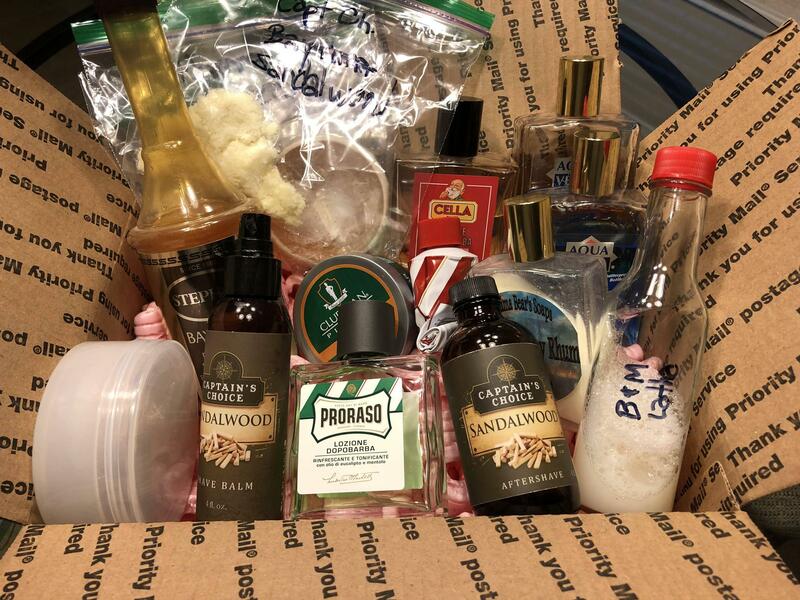 I also bought this box because there is a couple of product I want to try and pass to some of my friends also. So, your box will make more then one person happy! 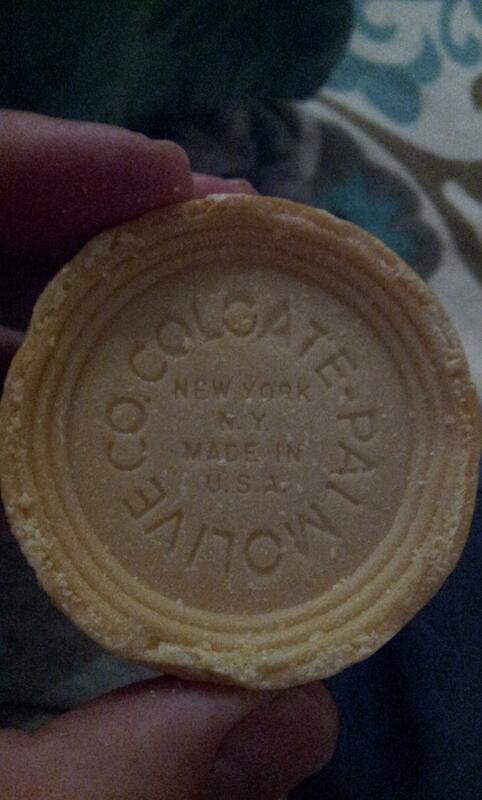 (02-22-2019, 04:31 PM)ImJustMe Wrote: Thanks a lot Williams for the added Vintage Colgate soap. I really do appreciate it! I will give you some news back on it. 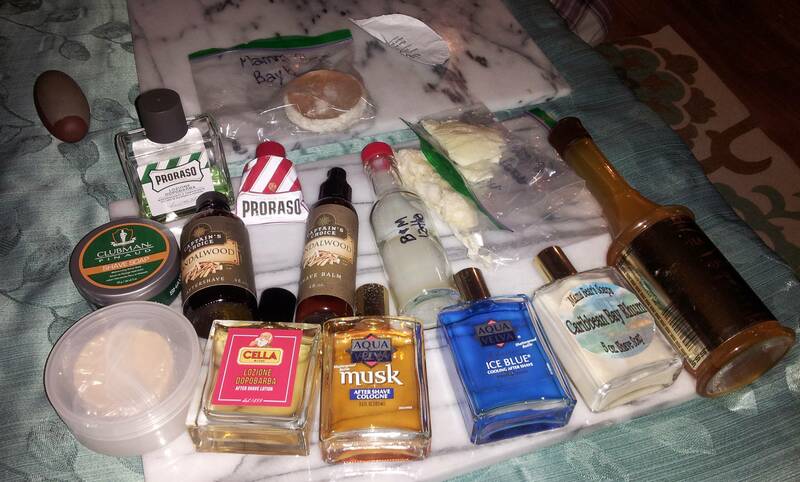 Thanks again to Will for that great PIF! And THANKS A LOT for tossing a NOS Colgate shaving puck! Awesome!! !